Nokia wants to make a big comeback folks. The firm and its owner HMD Global are a regular feature of news. It’s a good change, as only a handful of smartphone manufacturers manage to garner this sort of attention. The pair became the center of spotlight after the Nokia 6 was a major success in China. The device sold out minutes after release with HMD clarifying later that the event was not a flash sale. Today, we’ve got some more news on the pair. Take a look below to find out more. Today a new report has surfaced about Nokia’s plans for this month’s MWC in Barcelona. A couple of earlier leaks claim that the company will launch a flagship smartphone at the congress. It’ll be dubbed as the Nokia P1 and launch in two variants. One of these will launch at MWC and feature the Snapdragon 821. The second, owing to supply constraints will launch later this year, when Samsung’s done with the Snapdragon 835. However, while there’s little chance for such leaks to materialize given their source, we’ve got a fresh one today. It claims that HMD and Nokia will make an appearance at MWC and launch three mobile devices. Two of these will be entry and middle tier devices, while the third will be the rebirth of the Nokia 3310. 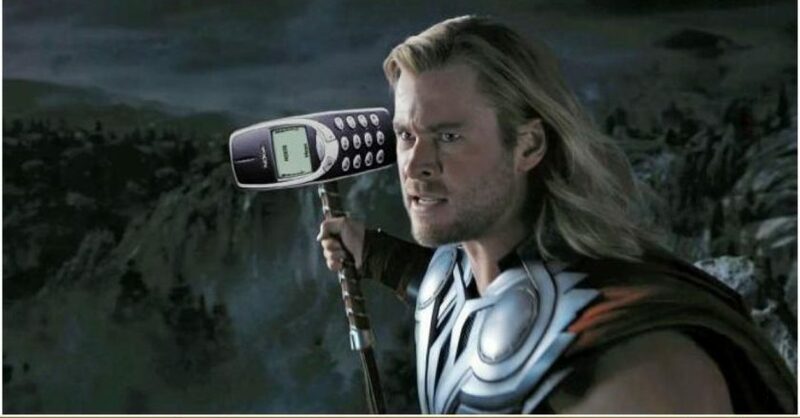 You’ll know the 3310 as a virtually indestructible smartphone, as countless internet memes continue to remind us. Famed leaker Evan Blass is back today with information on Nokia’s plans for this year’s MWC. According to Blass, the company will launch three smartphones later this month. The first of these will be a tuned down Nokia 6, referred to as the Nokia 5. The device will carry the Snapdragon 410, a 5.2 inch 720p display, 2GB RAM and a retail price tag of €199. The second will be the Nokia 3, an entry level device with a tag of €149. 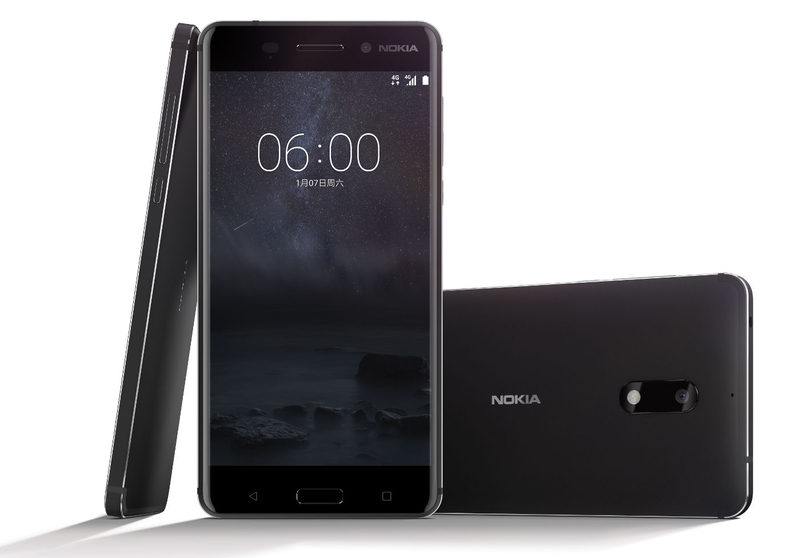 The third will be the Nokia 6, unveiled for the first time outside China. The fourth device from the company will be a refreshed Nokia 3310; a device which was launched nearly two decades back. It’ll retail with a price tag of €59 and is likely to serve as a secondary smartphone for a lot of folks. Apart form these details, Blass provides little information on the Nokia 3310’s reboot. HMD’s playing its cards quite well with Nokia, relying on the Finnish brand’s consistency and durability. Thoughts? Let us know what you think in the comments section below and stay tuned for the latest. We’ll keep you updated.